For roadside repairs, A’s Auto and Truck Repair has two fully-stocked service trucks. We routinely handle minor repairs, tire service, computer diagnostics and refrigerated container service. 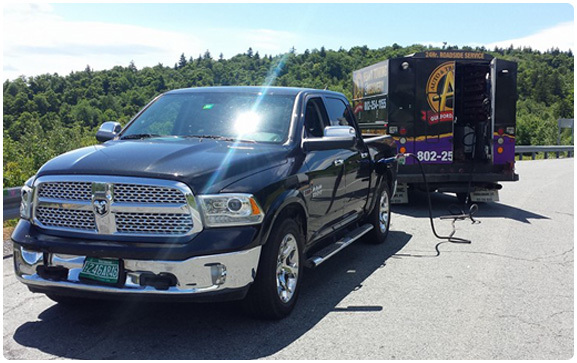 We also offer out-of-state road service and scheduled fleet maintenance.